Home » Education » Should D.C. Charter Schools Follow the Same Rules As Traditional Campuses? Should D.C. Charter Schools Follow the Same Rules As Traditional Campuses? A proposal to force charter schools to post more information to their websites has exposed a long-simmering debate in the District: Should traditional public schools and charter schools have to follow the same rules? 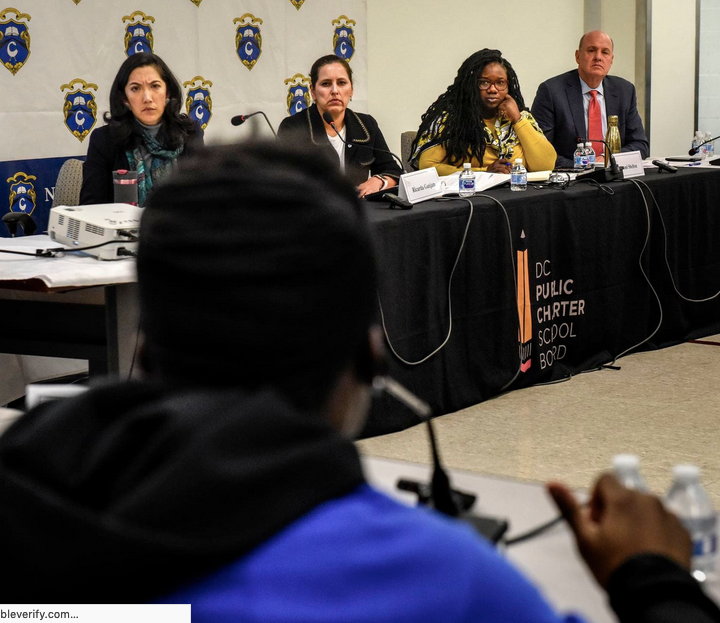 The conversation unfolding in the District — where nearly half of the city’s public school students attend charters — reflects roiling tensions nationally between supporters of the traditional public school systems and backers of robust charter sectors. In Los Angeles, teachers went on strike last month and used it as an opportunity to bring attention to what the educators union viewed as charter schools draining resources from the traditional public school system. The debate in the District focuses on how much access the public should have to data and information from charter schools, which are funded by taxpayer dollars but privately operated. Next Post They Have Worked on Conflicts Overseas. Now These Americans See ‘Red Flags’ at Home.